At last! The formal recognition that chocolate is a fruit. Yes, we all know that chocolate is made of cocoa which is a plant, hence we can count it a fruit. But this is not the reason why we have put this classic combination in the ‘fruit’ category. This cookie is based on dates, and chocolate is just for luxury. This cookie is an important part of any diet. After all, it’s a fruit cookie. 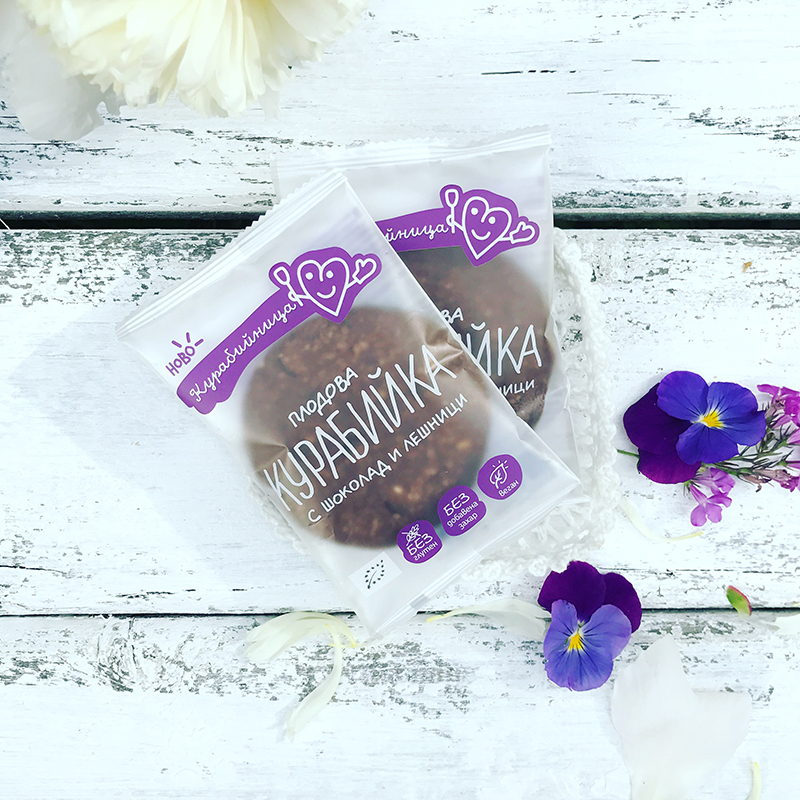 Ingredients: dates*, hazelnuts* (15%), oat flakes*, coconut oil*, date syrup*, chocolate chips* (6%), cacao powder*, baking soda, vanilla*.